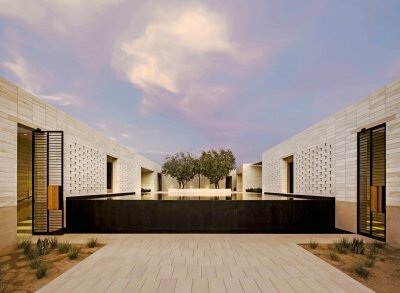 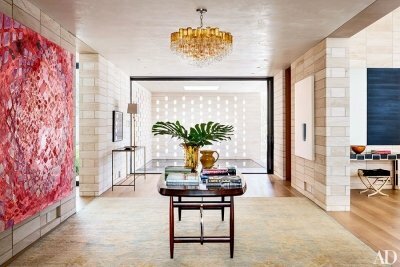 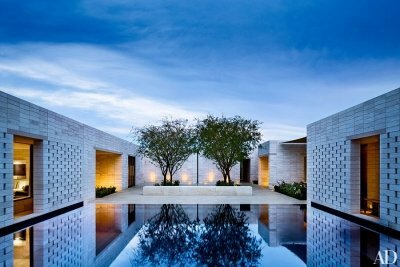 The concept for this stunning, modern custom home in Arizona was conceived by Marwan Al-Sayed Architects, with installation by Pioneer Masonry, all overseen by the professionals at 180 Degrees. 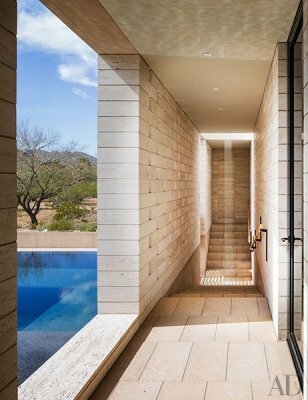 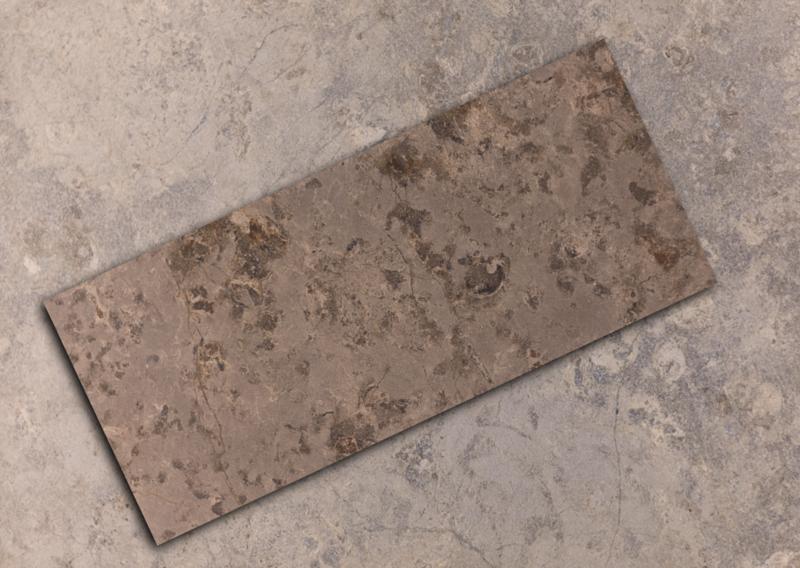 The custom walls were created using Authentic Durango Veracruz honed and unfilled marble limestone to create a striking look that will last the ages. 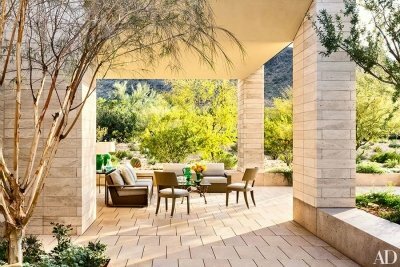 This project was featured in the January 2015 issue of Architectural Digest.